Many sources estimate plastic lasts 450-1,000 years in a landfill. A laser cartridge thrown into a landfill can take up to 450 years to decompose. Some of the components made of industrial grade plastics will take over 1,000 years to decompose. So what can we do to help our planet? Recycle those cartridges. There are many outlets for toner cartridge recycling. Some office supply stores will take for you if you drop them off or ship them to them. Many manufacturers have a recycling program for their cartridges. What happens to old cartridges after they have served their useful purpose? 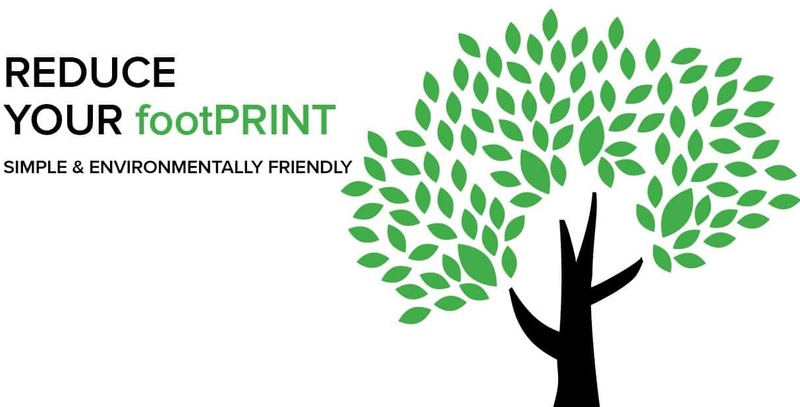 Toner cartridges sent back through the ECO footPRINT toner recycling program, are recycled into materials such as pens, park benches, and even asphalt. Now that’s much better than letting it sit in a landfill for centuries.